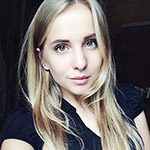 Daryna is from Ukraine and is our first institution blogger from Bellerbys in Brighton. She is studying A levels in anticipation of studying in an English speaking university. It always happens that foreign students miss their hometown when they move somewhere else to study. So, when I decided to study in the UK I was searching for a college where I could feel myself at home. When I came to Bellerbys College in Brighton for the first time, I was very surprised that it is located in the centre of a beautiful town. 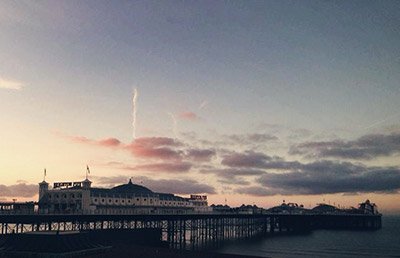 After spending a year in Brighton, I can tell you about the places which I find interesting and worth visiting for people who come to Brighton for the first time. It is a wonderful place where you can spend time with friends. There are lots of attractions and games. You can also try tasty milkshakes and waffles there! A little copy of the London Eye. However, it is worth visiting during a sunny day. For approximately 5 pounds, you can see Brighton from a big height and enjoy the view of the seaside. 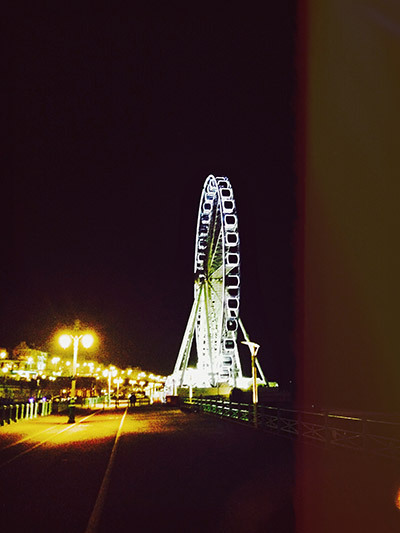 As it goes around 5 times, you can make lots of beautiful photos and listen to interesting facts about Brighton. 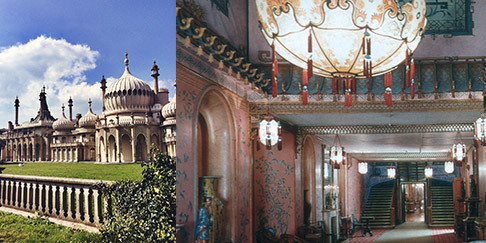 A beautiful Royal residence located in Brighton is worth visiting. It was initially built as a seaside retreat for George, Prince of Wales. It was built in Indo-Saracenic style, which is quite rare for the UK (the style takes roots in India). You can also see it from inside, in my view it is even more exciting than from outside. For me, as an art student, it is very important to have a place where I can just think about my projects and get some inspiration. 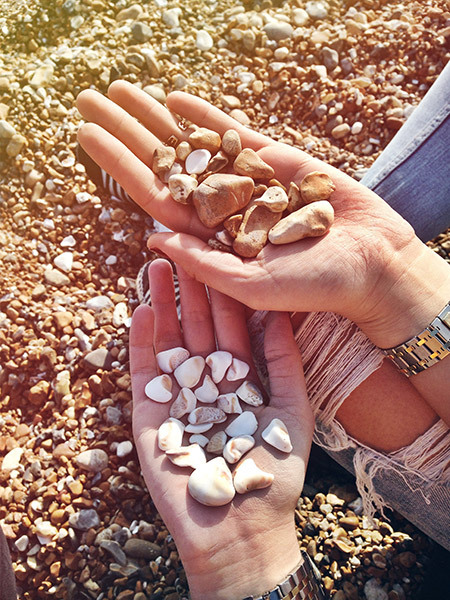 I’m lucky to say, that the beach in Brighton is the perfect place for it. You can lay there for hours and read a book or go there with friends and play some games. Also, you can find lots of restaurants, cafes and little shops along the beach.